Chances are that if you're reading this, you're expecting a baby and if that's the case, congratulations!If you're a first time parent, you're about to embark on the most wonderful and incredible journey. If you already have children, you don't need me to tell you about the amazing experience that awaits you.Babies grow and change so quickly and I want to help you capture those first images of your newborn to help preserve the memories of just how tiny they were. 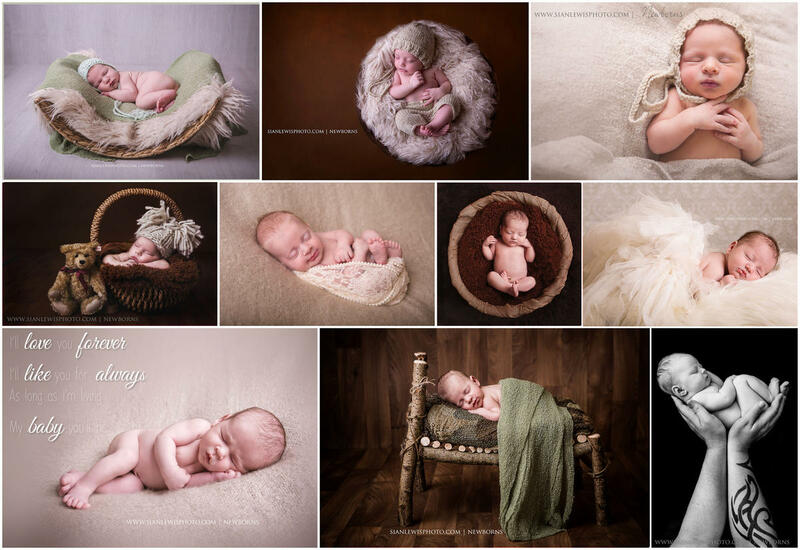 I work out of my bright, modern studio which is fully equipped with a variety of props, tiny hats and backdrops to create a beautiful, individually styled set for your baby's first photos. 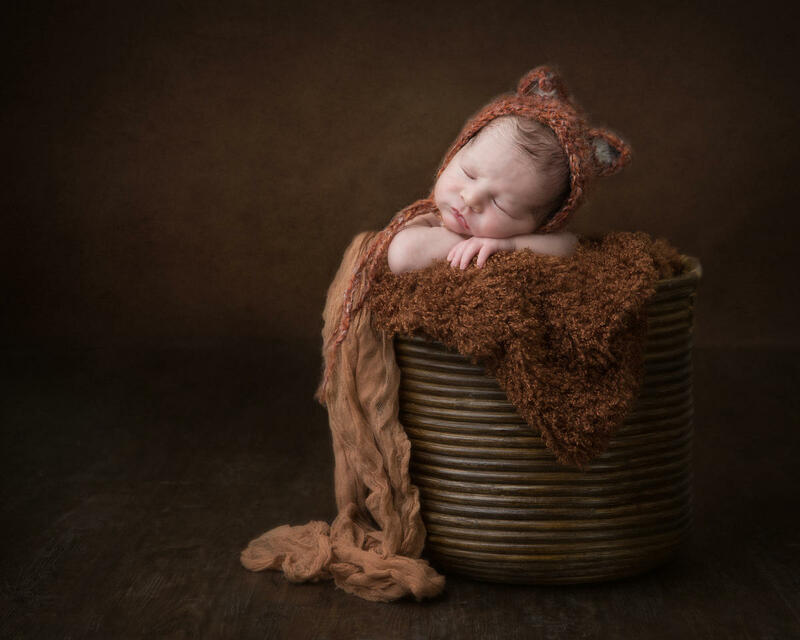 The studio is kept at a constant temperature designed to keep your baby comfortable and sleepy for their session.The safety and wellbeing of your baby during the photo shoot is of the utmost importance to me so you can rest easy in the knowledge that your little one will be in safe hands at all times. After your session, your images will be individually edited by hand to make sure that each and every detail is perfect.Following this, you can decide how you'd like to display your beautiful new images. You might choose an eye-catching piece of wall art or maybe a bespoke album full of your images. In order to guarantee a session, please book before your baby is born.